Now that the WWDC 2018 keynote has come and gone, we’ll be spending the next several weeks breaking it all down. Apple had a lot to say over the course of its two-hour-plus keynote, but there were several apps, features, and products that were conspicuously absent from the main stage. 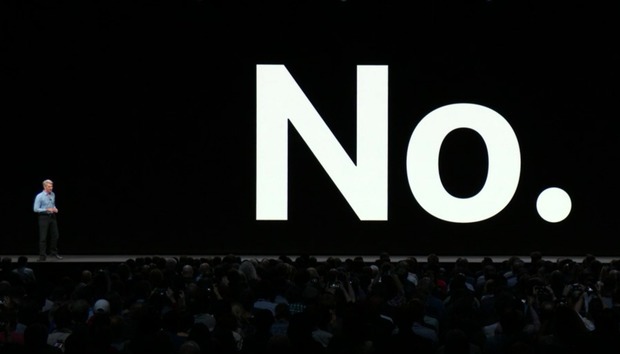 Unlike prior years in which Apple execs spent gobs of time talking up features to death, there was a notable lack of filler during yesterday’s keynote. Apple had a lot to say about its four main OSes—so much so, in fact, that some of iOS 12’s most interesting features didn’t even make the cut. But even beyond longer Animoji messages and AutoFill passwords, there were a few missing announcements that point to something big on the horizon (and I’m not even talking about MacBooks). Ever since its unveiling in 2015, Apple Music has been a mainstay at WWDC, but Apple’s streaming service was notably absent from yesterday’s keynote. At a time when Spotify is making a major push to leave Apple Music in its dust, we expected Apple to devote at least some time to its streaming strategy, but the iOS 12 and macOS Mojave roundups passed with nary a mention. HomePod was the hot new product at WWDC 2017, but it was virtually ignored this year. And HomePod was basically producta non grata at WWDC. 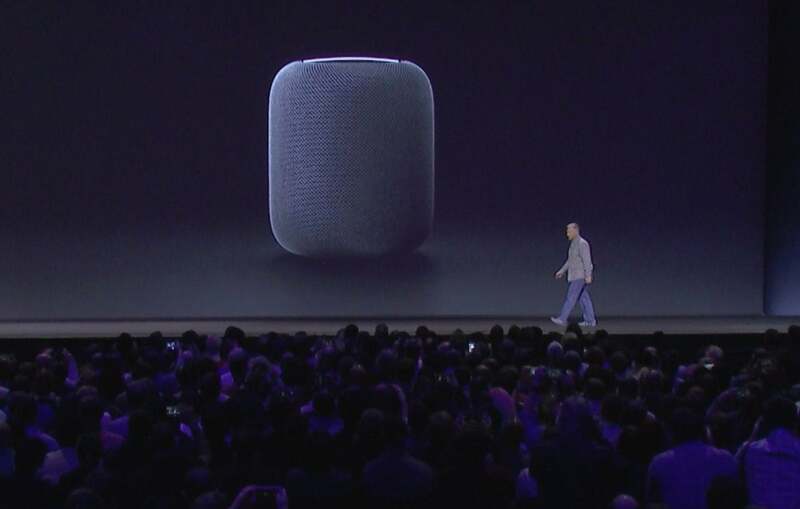 Not only did Apple pass on unveiling a cheaper HomePod—which admittedly was a major longshot anyway—it barely mentioned its new high-fi device during the show. HomePod wasn’t even used during the demo for Siri Shortcuts, which is an iOS 12 feature that has clear implications for a home speaker. And while tvOS and watchOS each got significant stage time, Apple was completely silent on HomePod’s audioOS. That could mean that Apple is saving some new features for a standalone event down the road, especially when you consider another thing Apple didn’t mention: its video service. It’s no secret that Apple is scooping up talent for a slate of TV shows due to release sometime in the next year, and I've long thought there was a possibility Apple would use the WWDC spotlight to tease a little something about its upcoming streaming video service. But nope. Apple hasn’t held a standalone music event since the iPod was supplanted by the iPhone, but this could be the year it returns. With Apple Music, HomePod, and the upcoming video service all missing from WWDC, it seems as though Apple is holding its cards for a bigger announcement down the road. And who knows, maybe we'll even see a new iPod touch. The rumors of an updated iPhone SE arriving this summer have been so persistent, I was legitimately surprised Apple didn’t use its patented One More Thing to announce its arrival at WWDC. But it would have been out of place. This year's WWDC was so utterly devoid of hardware, Apple clearly wanted the focus to be strictly on software. 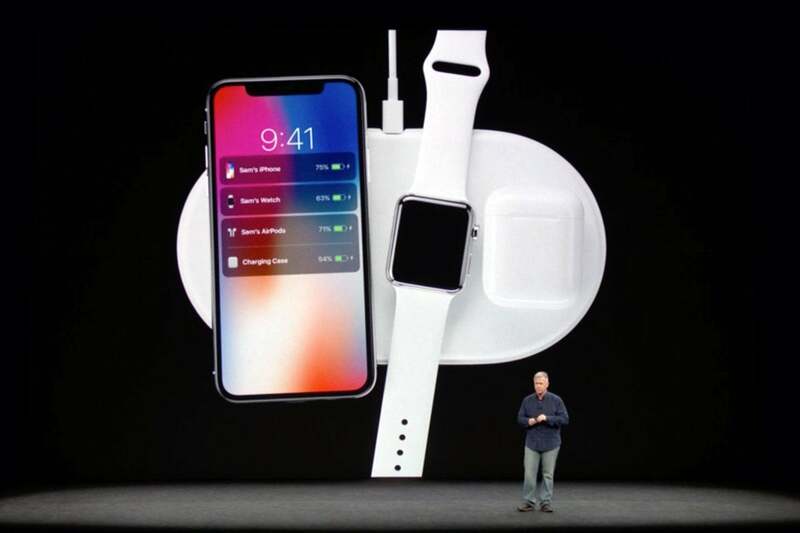 So we'll have to wait for a new iPhone SE and iPads Pro, as well as a product Apple unveiled nearly nine months ago but hasn’t started selling yet: the AirPower charging mat. And I think they're all related. While it’s possible Apple could wait until September to roll out its new iPads—which will likely have Face ID built in—it’s more likely that Apple will hold a June or July event to tie up all of these loose ends. That means AirPower will get a price and a release date, the iPhone SE 2 will make its long-awaited appearance (with Qi support, I reckon), and the new 10.5-inch and 12.9-inch iPads Pro will make their debuts. And maybe AirPods’ wireless charging case will make an appearance too. Does that mean the iPad Pro will be able to wireless charge via AirPower too? Only time will tell. 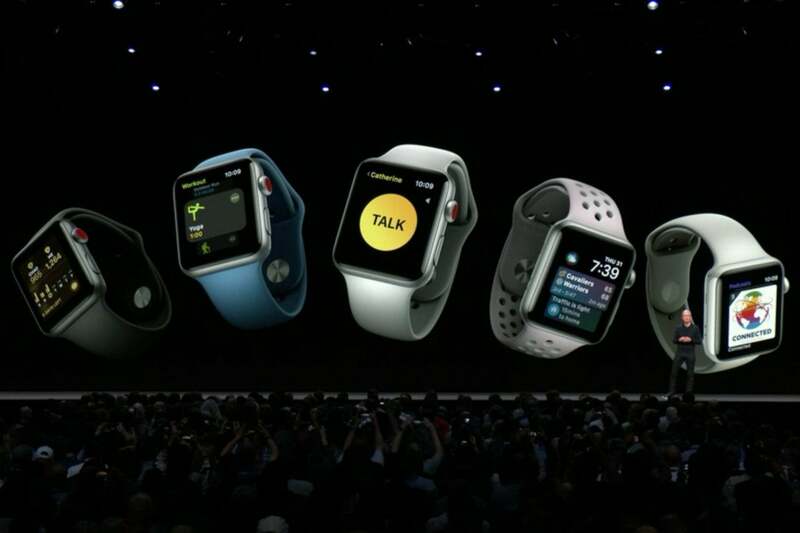 Granted, no one expected to see the launch of Apple Watch Series 4 during yesterday’s keynote, but the watchOS 5 demo might give us a pretty good idea of what the new model will bring. For one, watchOS 5 still doesn’t include an app for sleep tracking, one of Apple Watch’s most glaring missing features. It’s hard to imagine Apple going another full year without bringing the feature to Apple Watch, so my guess is sleep tracking will be a feature of Apple Watch Series 4. That’s likely due to the impact it would have on battery life in the Series 3, 2, and 1 models, which is a problem that will be solved with a new chip and a bigger battery. Walkie-Talkie but no sleep tracking in watchOS 5. Another thing missing from WatchOS 5 are new watch faces. While we got Toy Story, Kaleidoscope, and Siri faces in watchOS 4, the only “new” face to speak of in watchOS 5 is expanded capabilities for the Siri face to included third-party cards. While that could mean Apple has run out of ideas, I think it’s more of a sign that Apple is simply saving them for the September debut of the new watch. And I’m willing to bet there will be a bigger reveal besides new cartoon characters when Apple announces Watch Series 4: third-party support. By opening up the Siri face to all apps, Apple is signaling a willingness to let developers have access to more than just complication shortcuts on the watch face screen.